You can now train with the CDO team in Australia, Perth, biggest city of the Western Australia, Yokine exactly ! Come join the CDO team ! 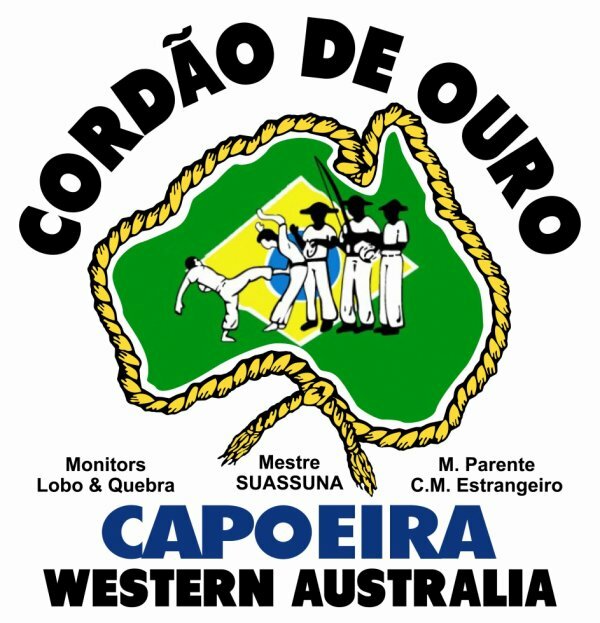 capoeira is a lot of fun !